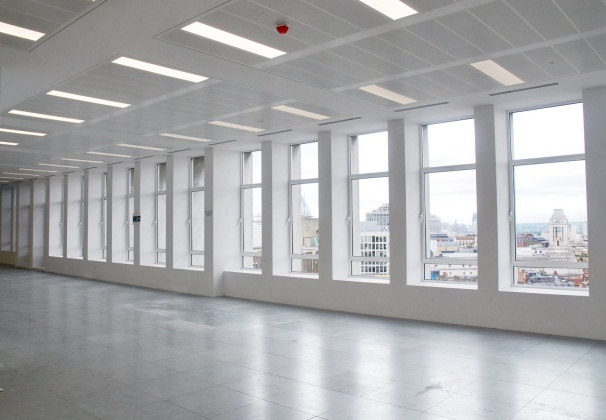 Holborn Tower has been repositioned to provide bright, open plan accommodation and amazing views across London. The floors have been comprehensively refurbished offering stunning floor to ceiling windows. The main reception has been redesigned and a new secondary entrance has been created. Conveniently located a stone’s throw from Holborn Underground Station to the western end of High Holborn, the property is perfectly situated between the West End and City. The immediate location has benefitted from new developments including 1 New Oxford Street, 10 Bloomsbury Way and The Post Building with vast improvements to the public realm, retail and restaurant offering. Are you really want to add office: 137 High Holborn, London to your email alerts?